 The Connecticut Interscholastic Ski League (CISL) is a high school ski racing league that is made up of girl's and boy's teams from public and private high schools throughout Connecticut. We continue to grow and are now the largest high school ski racing league in Connecticut. A special thank you to Mt. Southington, our coaches, schools, parents and racers for another amazing season. CONGRATULATIONS to our 2019 ALL STATE AWARD WINNERS! Congratulations to Ridgefield High School and Fairfield HS on their 2019 State Open Championships! Congratulations to the top five teams from the state open! Congratulations to the top five boys and girls in the 2019 State Open!